London : Quercus, 2010. 307 pages. Three women are found dead, each impaled with an epée. 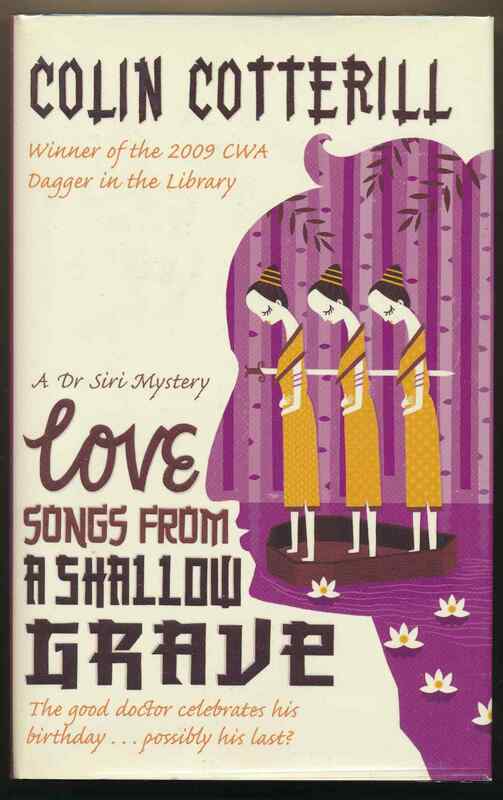 The seventh book in the Dr Siri series. VG+ in in VG+ unclipped DW with creasing to top of spine. Spine ends bumped.